I’ve been having fun lately turning watercolor pieces into repeats. What a lovely idea and stunning new effect. This would be beautiful printed on silk. 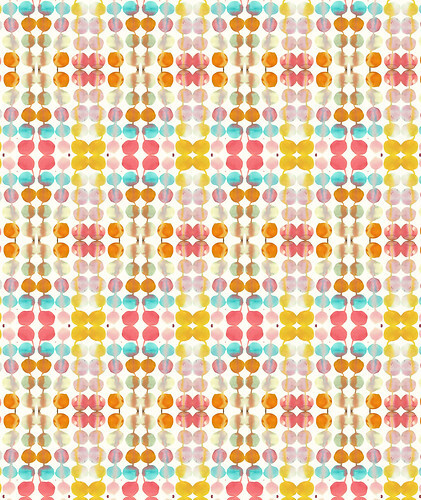 A dreamy pattern with amazing colors…love it! This is so cool! The colors are so pretty.